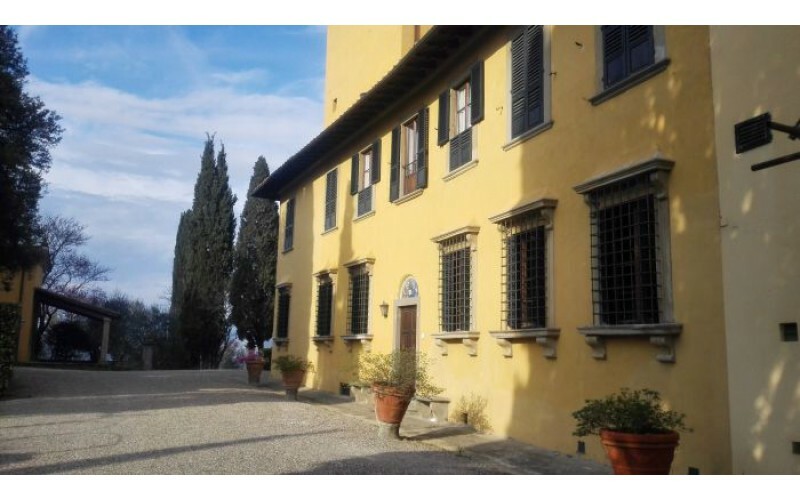 Are you looking for real estate deals for an apartment for rent in Florence? You want to enjoy the Renaissance architecture view from the apartment balcony for rent overlooking the streets of the center of Florence ? For the best ads for apartments for rent in Florence look now at www.immobiliarerobuschi.it . We are leaders in rental apartments in Florence . 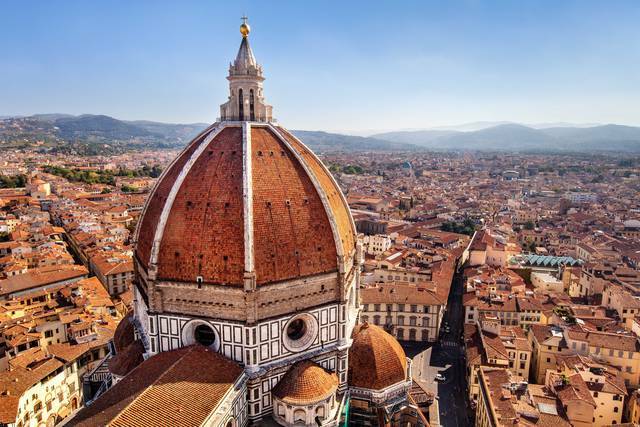 Search now your holiday house Florence to enjoy every moment of your days in the beauty of the city historicity.